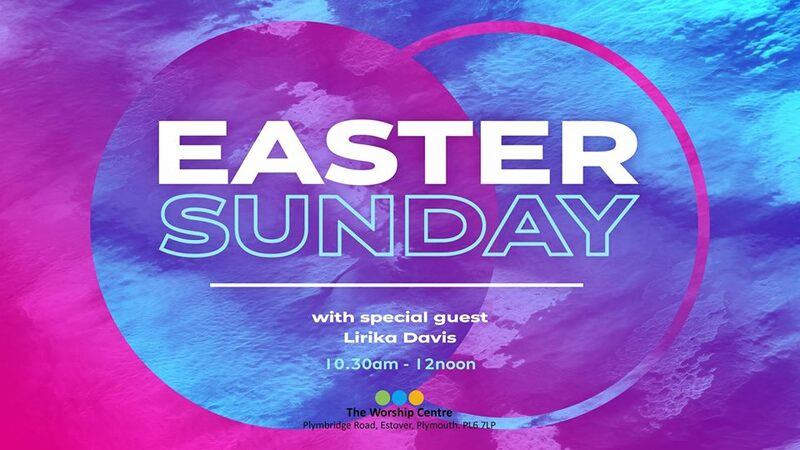 Come celebrate Easter with us as we reflect on the Resurrecting Power of Jesus, celebrating the salvation He brought by conquering death and defeating sin once and for all! Lea was a member of North Plymouth Community Church for many years before moving to France in 2017. As well as being mum to Abigail, Deborah and Samuel and wife to Nathan, she is a visionary leader who has a heart to gather people together. Lea founded Stilettos Women’s Conference in 2012, faithfully following God’s leading to develop a small one day conference into the movement it is today. She has since gone on to write two books as well as regularly encouraging and teaching via her blog and Social Media presence.